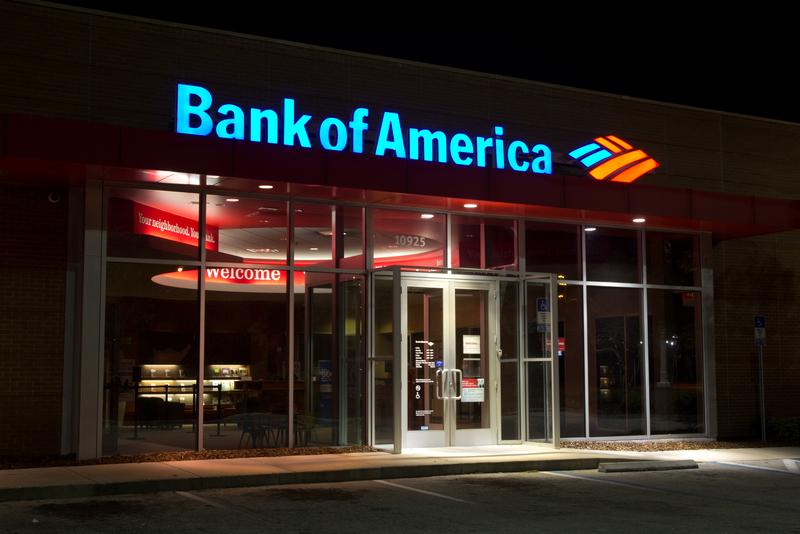 Bank of America may be looking into cryptocurrency exchange services for its corporate clients – or at least keeping its options open should they become interested. In a patent awarded by the U.S. Patent and Trademark Office on Tuesday, the second-largest bank in the U.S. outlined a potential cryptocurrency exchange system that would convert one digital currency into another. Further, this system would be automated, establishing the exchange rate between the two currencies based on external data feeds. The patent describes a potential three-part system, where the first part would be a customer’s account and the other two would be accounts owned by the business running the system. The user would store their chosen cryptocurrency through the customer account. The second account, referred to as a “float account,” would act as a holding area for the cryptocurrency the customer is selling, while the third account, also a float account, would contain the equivalent amount of the cryptocurrency the customer is converting their funds to. That third account would then deposit the converted funds back into the original customer account for withdrawal. The proposed system would collect data from external information sources on cryptocurrency exchange rates, and use this data to establish its own optimal rate. The patent notes this service would be for enterprise-level customers, meaning that if the bank pursues this project, it would be offered to businesses. The proposed system could also evaluate transactions for potential illicit trades, calculating a risk score based on the amount of cryptocurrency being transferred and any other information available, according to the patent. Transactions which look illegal would not be allowed to process, the patent says. Bank of America has been looking into cryptocurrencies for years, filing another patent in 2014 to create a cryptocurrency-powered wire transfer system. That system would allow users to transfer funds by converting the sender’s local currency into a cryptocurrency, sending it to a foreign exchange, and then converting it to the destination country’s currency.